Designers have gone Edison bulb crazy, loving its nostalgic appeal and paying homage to a more simplistic, industrial time. They incorporate Edison bulbs in myriad design styles and spaces, including residential and commercial, adding an eclectic flair. 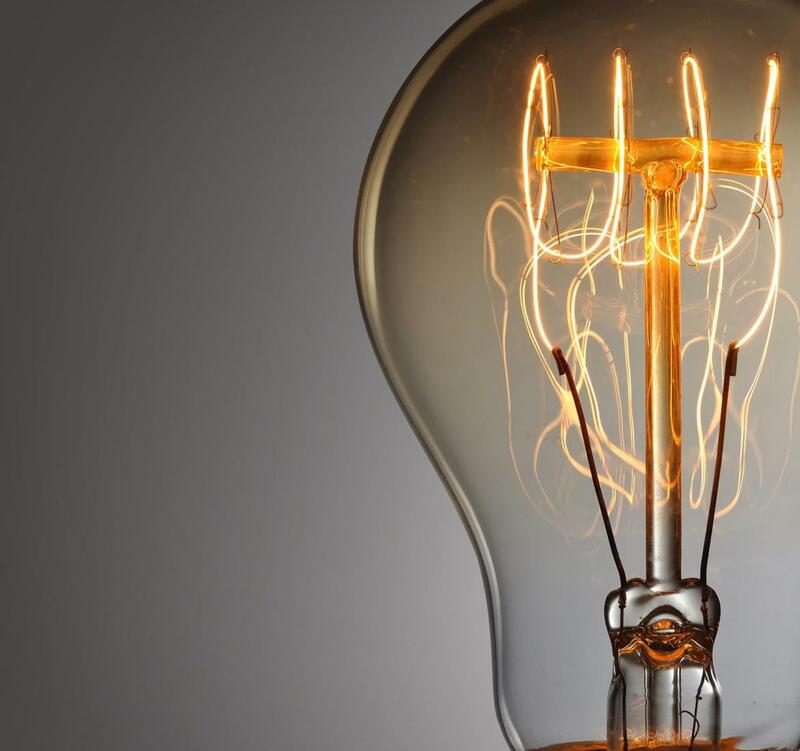 JUST WHAT IS THE EDISON BULB? Industrial design integrates exposed beams, pipes, ducts, utilitarian objects and a neutral color palette. The style embodies metal light fixtures with exposed Edison light bulbs – today’s take on “vintage lighting.” This current day interpretation mimics the concepts of minimalism and exposure which are at the core of industrial design. Although the industrial design style may be on its way out, its Edison bulb element remains popular and has taken off in its own right. According to Capital Lighting, a national lighting retailer, “vintage lighting is by far one of the hottest décor styles of the decade.” (2) Just look at Restoration Hardware’s lighting selection – it’s entirely based on industrial lighting and the incorporating of the Edison bulb, in many shapes, sizes and forms. We love the exposed Edison bulb, and it is the star. 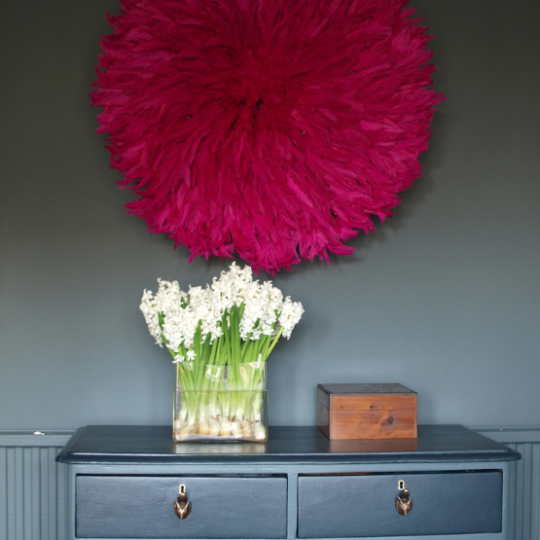 However, it’s the surrounding fixture that completes the look. 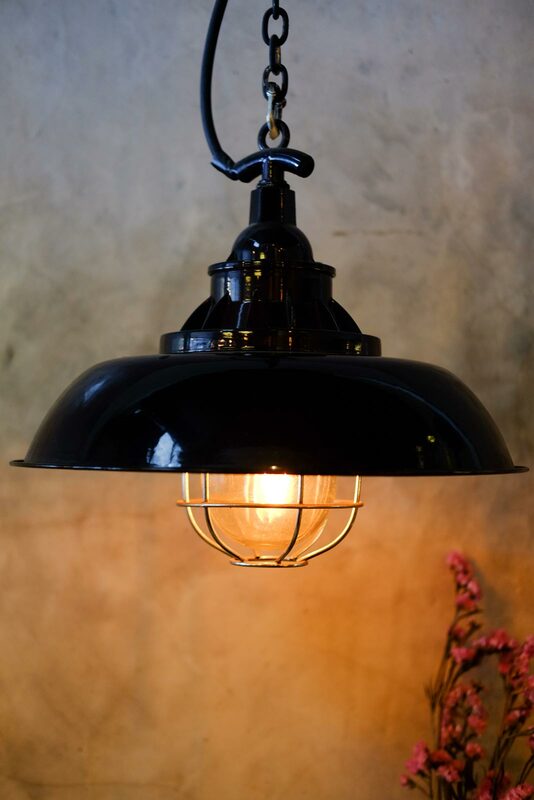 These fixtures often showcase the bulb’s design using transparency (glass) or with the use of soft, black matte metal, gold, brass or copper that help dramatize the bulb, creating a vintage look. 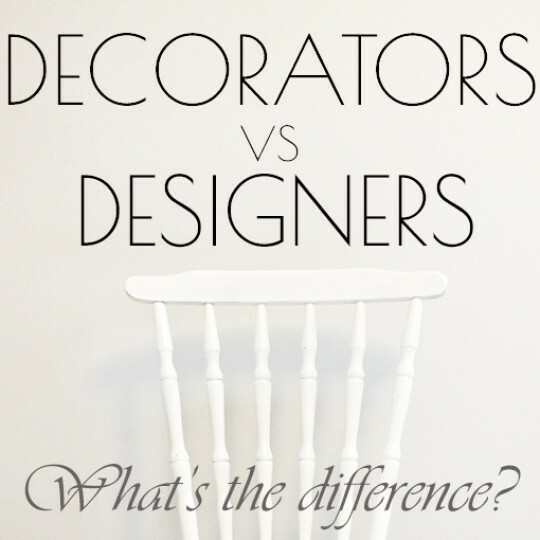 Often, the rounded, cone-shaped fixtures are used to convey a simple, modern look. ▸ WHY USE THE EDISON BULB? The ceiling (pendants/chandeliers)This is typically the first place people consider when lighting a room and is a wonderful way to set the tone for design. Accent wall lighting (sconces): Use them in the entryway or hallway, as sconces or as lighting for a reading nook. Outdoors: Vintage lighting can enhance any outdoor area with the same level of sure-footed confidence that it can an indoor room. In fact, it often pairs well with more rustic style patio or deck furniture. WILL THE BULB EVER BURN OUT? As current trends have predicted, vintage lighting and the exposed Edison bulb are still going strong. 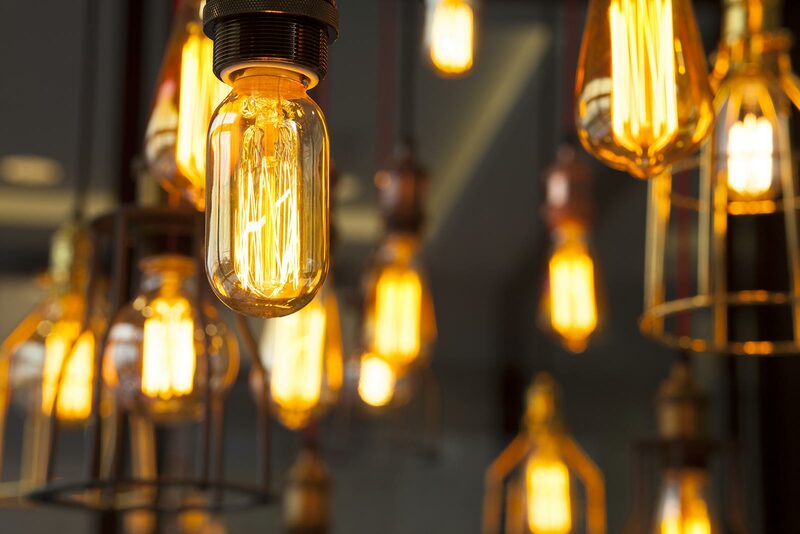 The appeal of nostalgic design is still ever-present, furthered along by the fact that Edison bulbs have been modernized to be more energy efficient (they are still not as efficient as LEDs however) and longer-lasting. 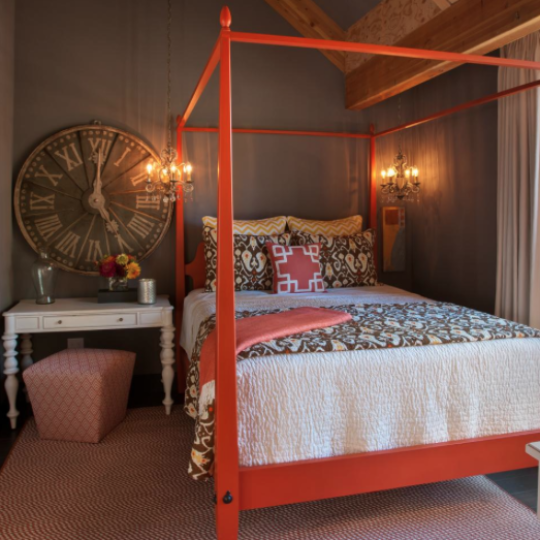 Their warm hue has become even more appealing as design trends have embraced softer colors and warmer metals like gold, brass and copper, as opposed to silver and like-metallics. 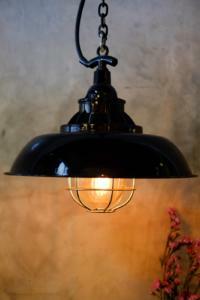 For help incorporating vintage lighting and the Edison bulb in your home, contact Talie Jane Interiors at 855.825.4352.